Ormiston Rivers Academy is a senior school in Burnham on Crouch and have produced the promotional video below to showcase the whole Crouch Valley area. Click on the link below to view this. The Crouch Valley Line is a must for train enthusiasts – you can stop at any station and embark to wander down footpaths, across nature reserves, see the boats moored in the marinas. 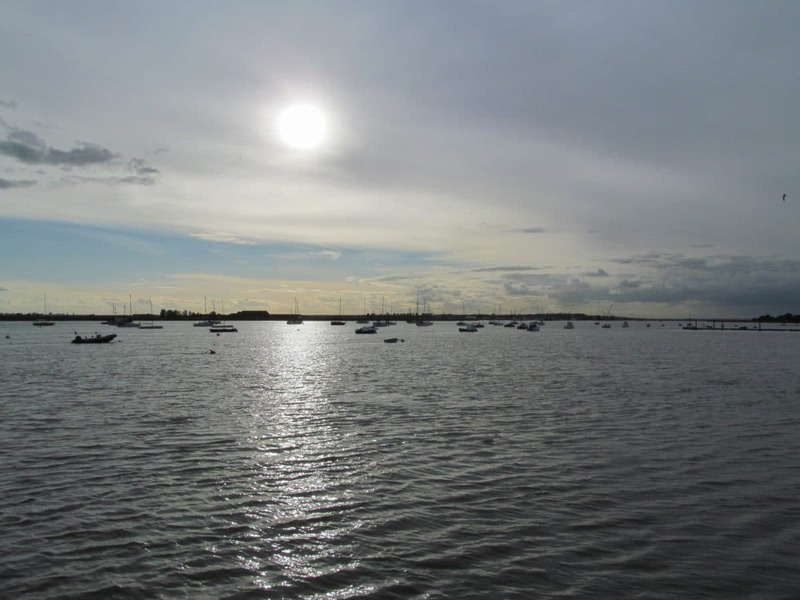 At Burnham on Crouch you can enjoy refreshments at one of the many tea shops or try the local ales in the friendly pubs. A great day out for walkers, families and local groups to explore this fascinating area. The Crouch Valley Line is a must for train enthusiasts – you can stop at any station and embark to wander down footpaths, across nature reserves, see the boats moored in the marinas. At Burnham on Crouch you can enjoy refreshments at one of the many tea shops or try the local ales in the friendly pubs. With trains running every 40 minutes Monday to Saturday and hourly on Sundays you can arrange the day work to suit your timings.